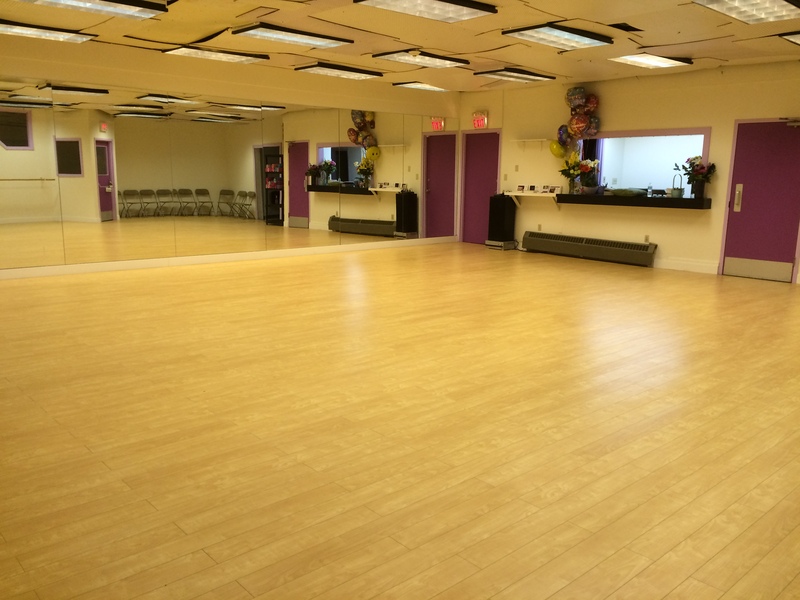 Need a unique funky space for your next event, dance class or workshop? 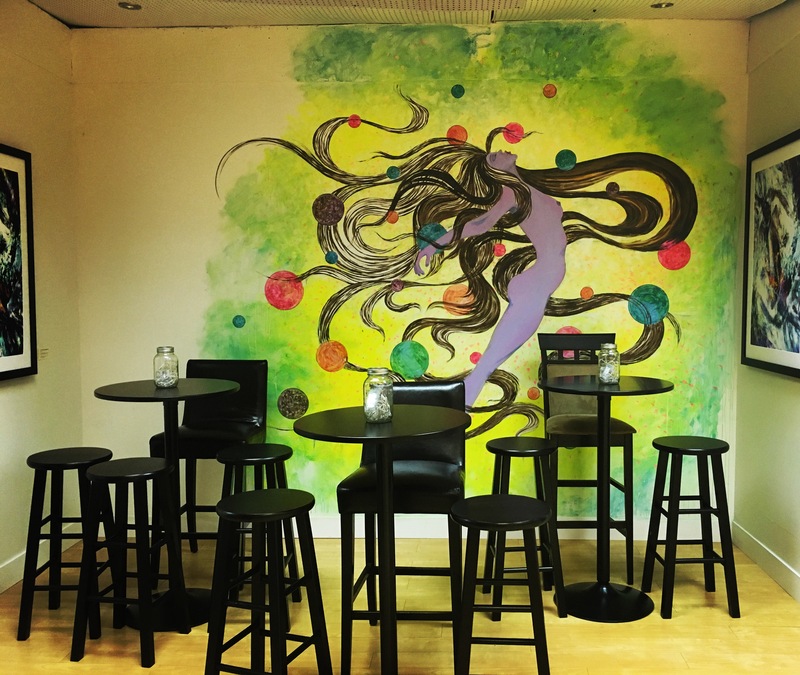 We can accommodate intimate art events, music, yoga, martial arts, dance classes, stagettes, theater, visual arts, book readings, meetings, conferences, presentations, weddings and birthday events! Great central location, ample parking, air conditioning, laminate floor with premium underlay, sound system, bar area and more! 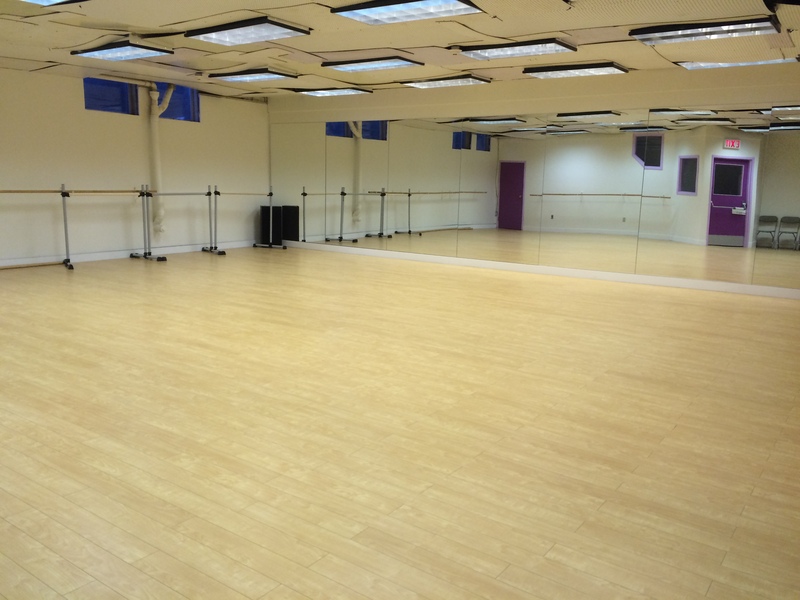 Entire studio is 1,500 sq. 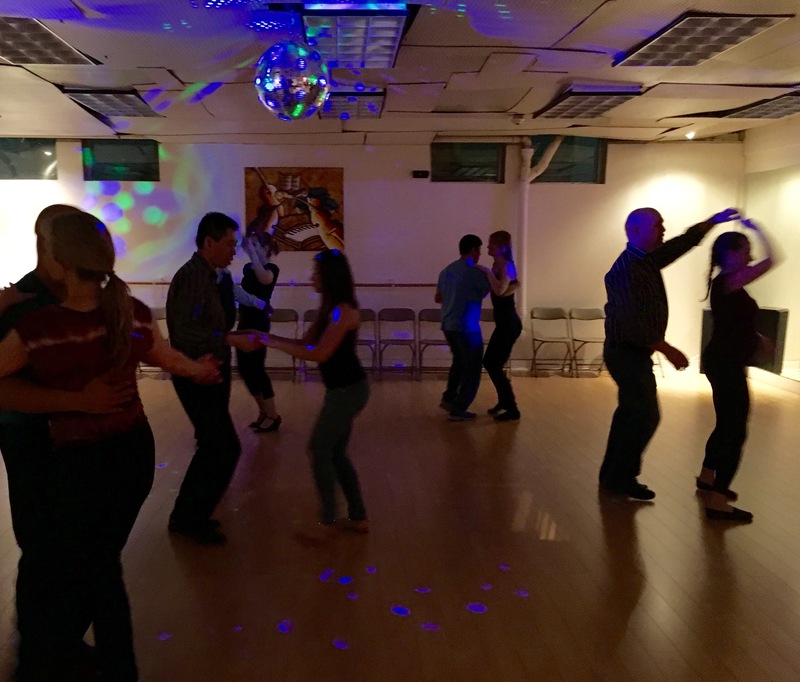 ft. Dance floor area is 1,200 sq. ft.
We are fully licensed by the AGLC (Alberta Gaming and Liquor Commission). We can cater your event!